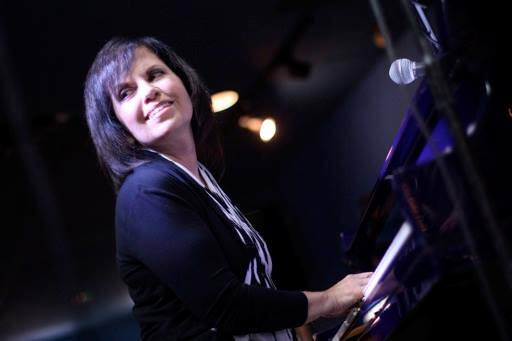 M&M Records Recording Artist Diane Marino has recorded five critically acclaimed CD’s- all of which have been on the National JazzWeek charts. She has recorded and shared the stage with jazz legends Houston Person, Joe Henderson, Wycliffe Gordon, Harry Allen, Pete Escovedo, Tania Maria, Kirk Whalum, Ralph Lalama, to name a few. 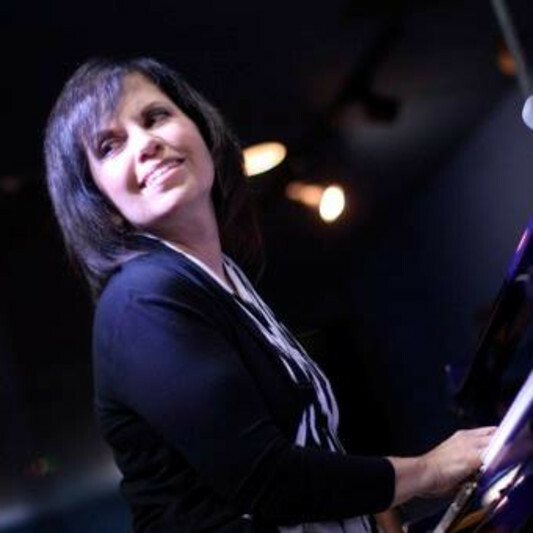 New York City native Diane Marino performs traditional jazz, Latin and Brazilian jazz and puts her own stamp on classic American standards. Diane has performed to captivated audiences in jazz venues, performing arts centers and festivals such as Birdland - NYC, Blues Alley - D.C., Twins Jazz-D.C.,Vitello’s Jazz Club - L.A., Nighttown-Cleveland, Trumpets Jazz Club -NJ, The Metropolitan Room-NYC, Bethesda Blues & Jazz - D.C, Town Point Jazz Festival, and many more. With vocals and tracks all completed, Diane Marino's next CD release is expected to be released in the summer 2017. This CD is a collaboration with Brad Cole (Musical director for Phil Collins) who has arranged and produced the project. Tracks vary in instrumentation from a classic Jazz trio accompaniment to fully orchestrated treatments.